Welcome to the Bangkok Nishio Aikido Dojo. Watch Sensei Tony Tartaglia’s personal introduction below. Tony Sensei holds the rank of 6th Dan (since January 2016) in Nishio-ryu and Aikikai styles in Aikido and honorary Yondan in Yoshinkai Aikido. 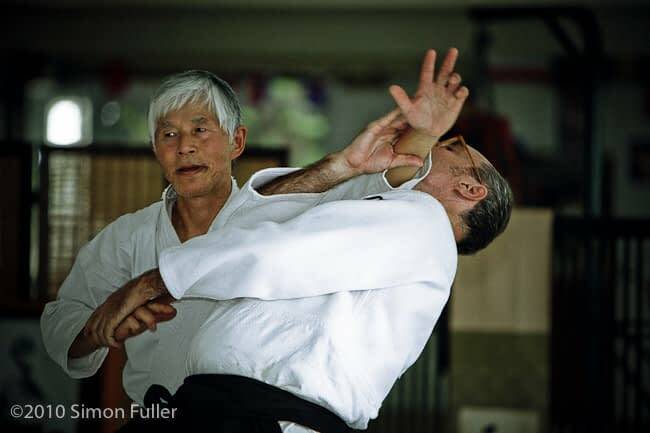 Tony Sensei began training in Aikido aged 14 under Dr. Tom Walker Sensei in Titusville, Florida. 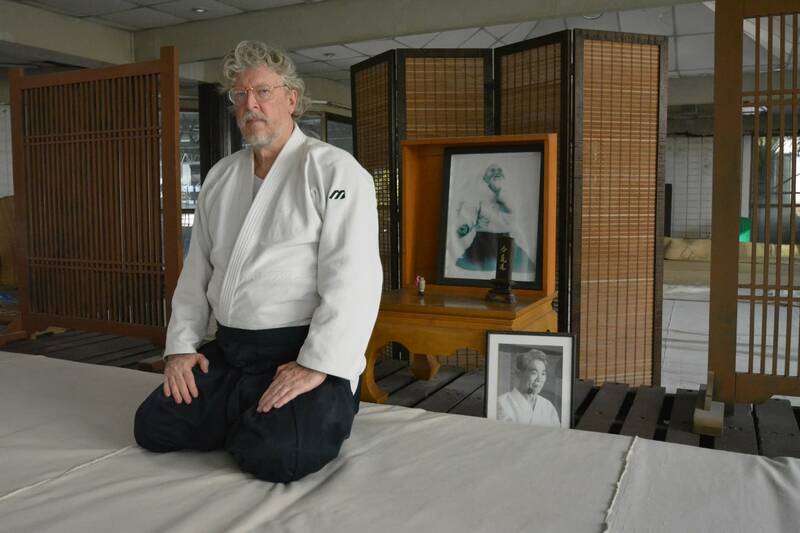 After serving as a Navy Corpsman with the Marines in the Vietnam War (1969-1973), he moved to Tokyo to train in the Hombu Dojo in Shinjuku, attaining Shodan in 1975. He created is first dojo in Saigon and after moving to Bangkok, re-established the Mushin Ronin Nishio Ryu Aikido Dojo, in 2003. Find us on budofinder dot com or our website nishioaikidothailand dot com or via below link. 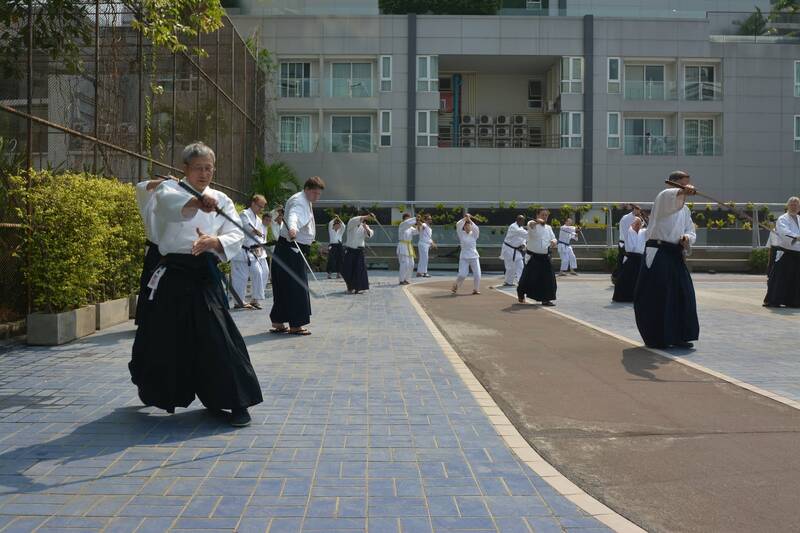 As every year, Mushin Ronin Nishio Ryu Aikido Dojo Bangkok organized their annual Seminar. We were particularly proud, that every year a delegation of senior Sensei from Tokyo’s Hombu dojo are joining us at the Mushin Ronin Nishio Aikido dojo at the Racquet Club ( see map). The Japanese delegation is led by Arisue Shihan and Nakamichi Sensei. Both holders of the 7th Dan in the traditional martial art of Aikido as well as other Japanese instructors from various other dojos in Tokyo. During three days we hold multiple lessons of kumitachi (hand to hand techniques) as well as weapons (Iiado, Jo, Bokken and Tanto) demonstrations. Every year we are welcoming visitors and people interested in learning the technique from all over the world. Please contact us should you be interested in Aikido. 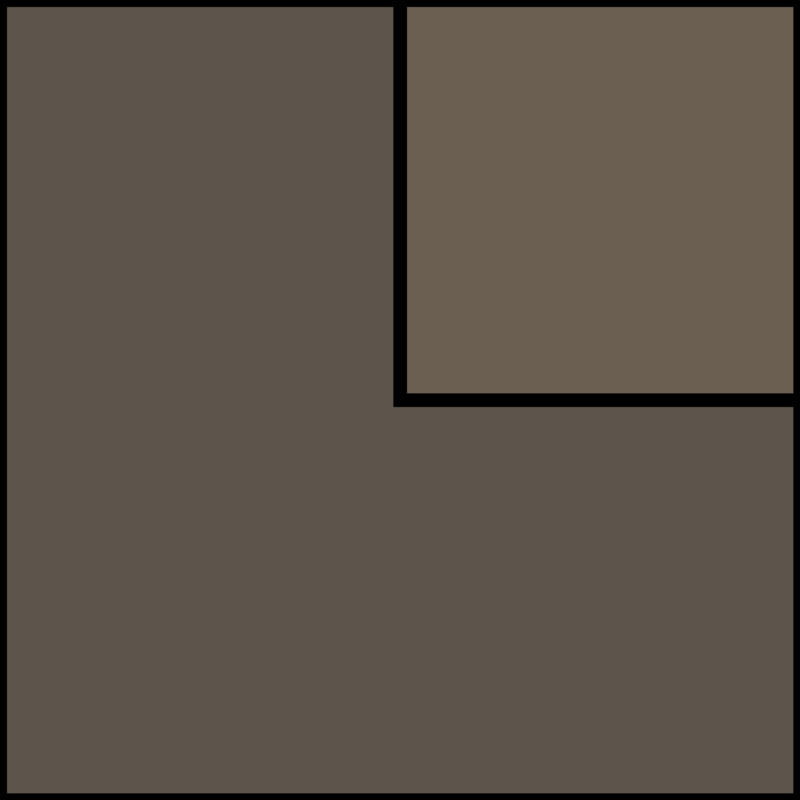 What is Aiki Toho Iai? Aiki Toho Iaido is “Iaido using the sword methodology of harmony with energy”. Aiki Toho Iai is a series of kata founded by Shoji Nishio Sensei based directly on Aikido techniques, movements, and principles. When studying Iaido you gain a better understanding of Aikido and when studying Aikido you gain a better understanding of Iaido. 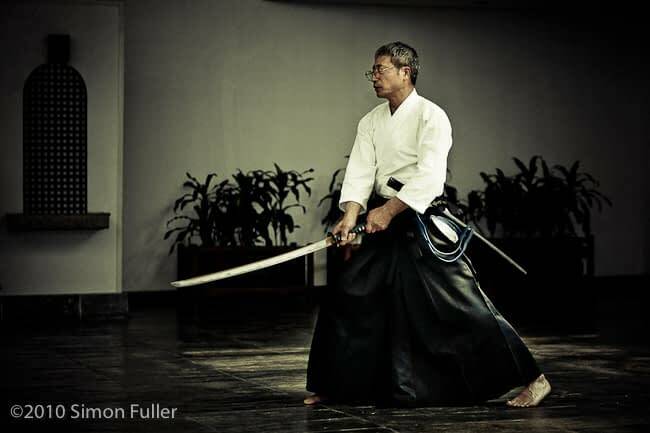 Nishio Sensei often says that you cannot truly understand Aikido without studying the sword.